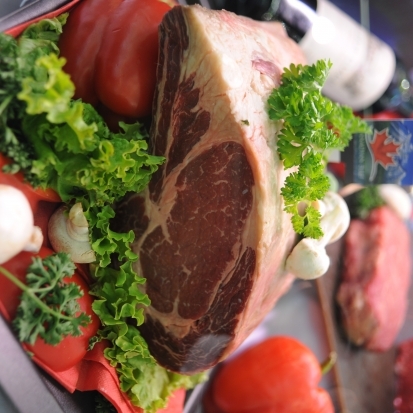 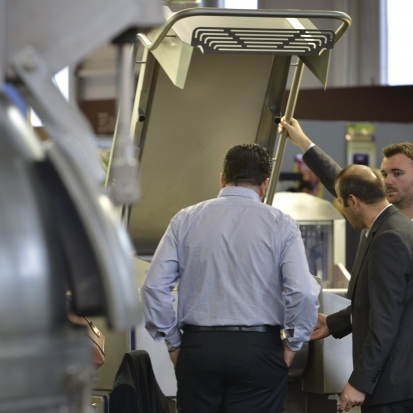 SIAL is a 360° product offering, regardless of the preservation and manufacturing methods. 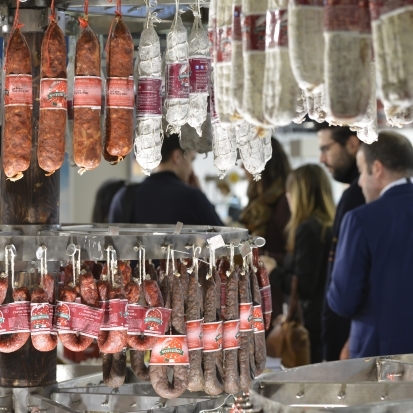 With 50 years of experience, industry know-how and a broad international network, SIAL is the meeting place for almost 14,000 exhibitors from more than 105 countries. 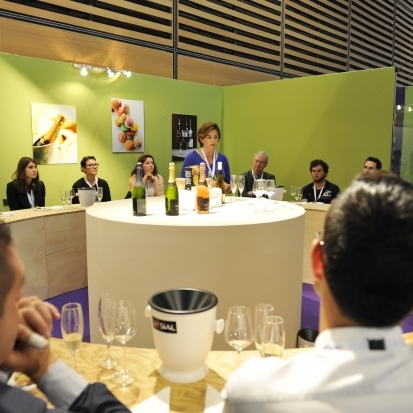 Attend our SIAL wine and food pairing events and let yourself be inspired!